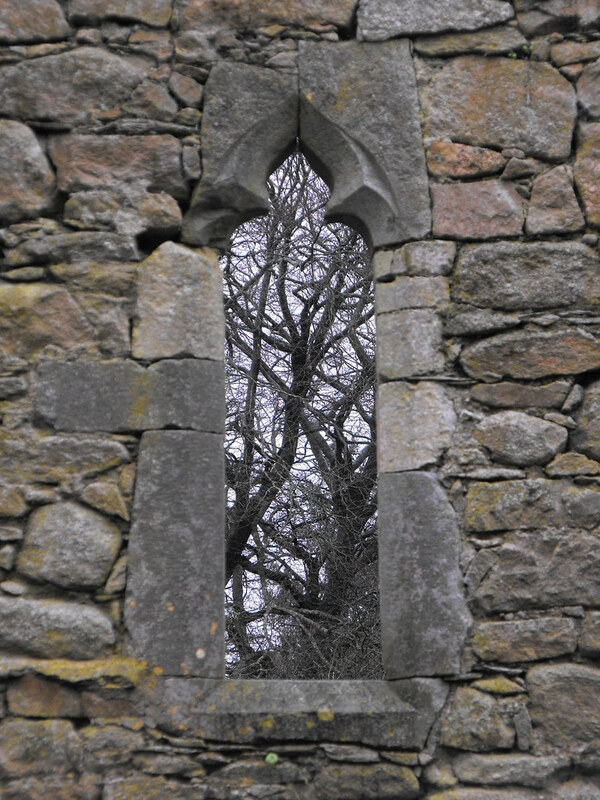 The Standing Stone: Temple Mor, St. Mullin's, Co. Carlow. 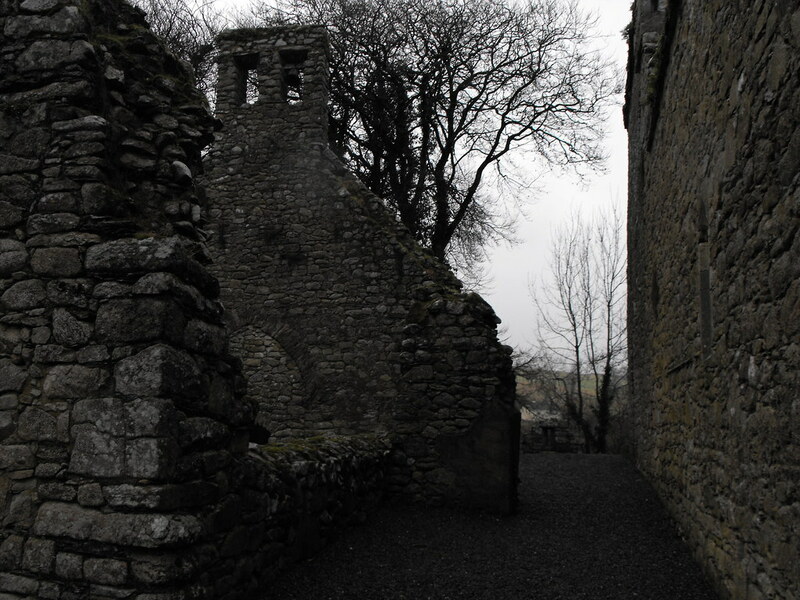 Temple Mor, St. Mullin's, Co. Carlow. 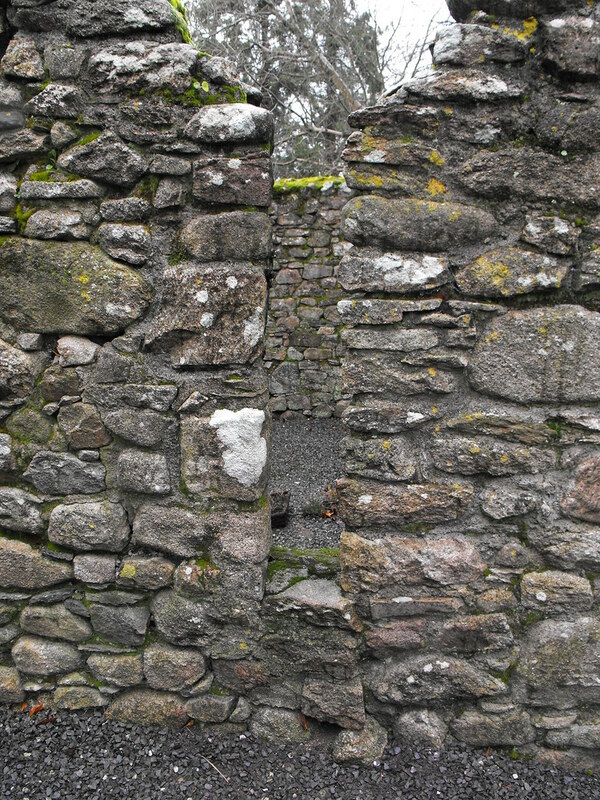 Location – Part of the main St. Mullin’s complex. 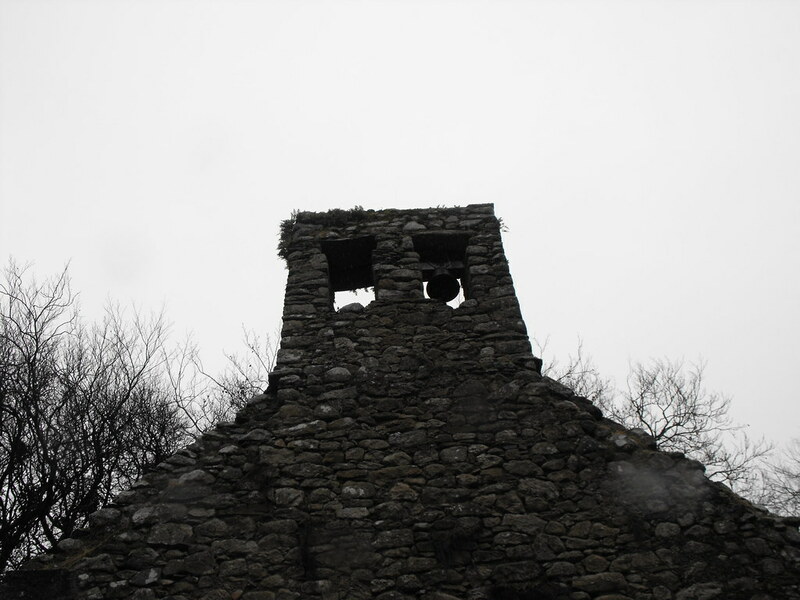 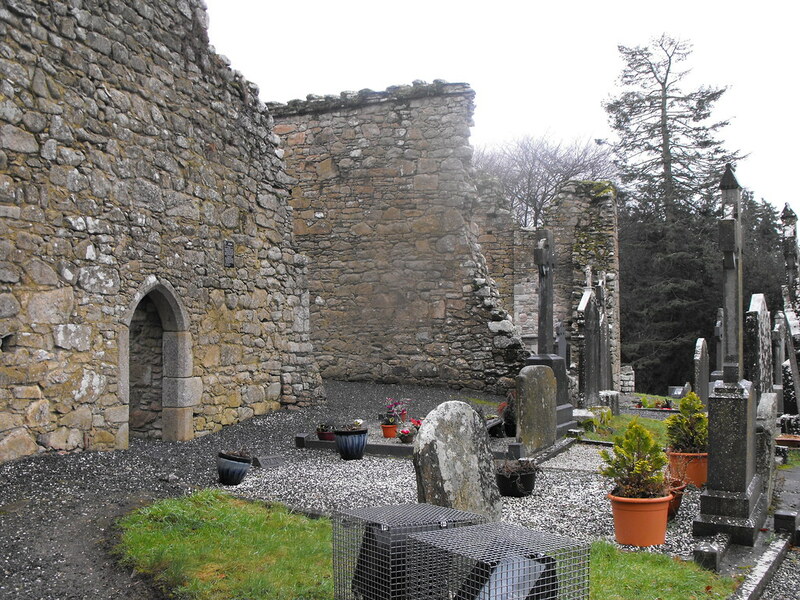 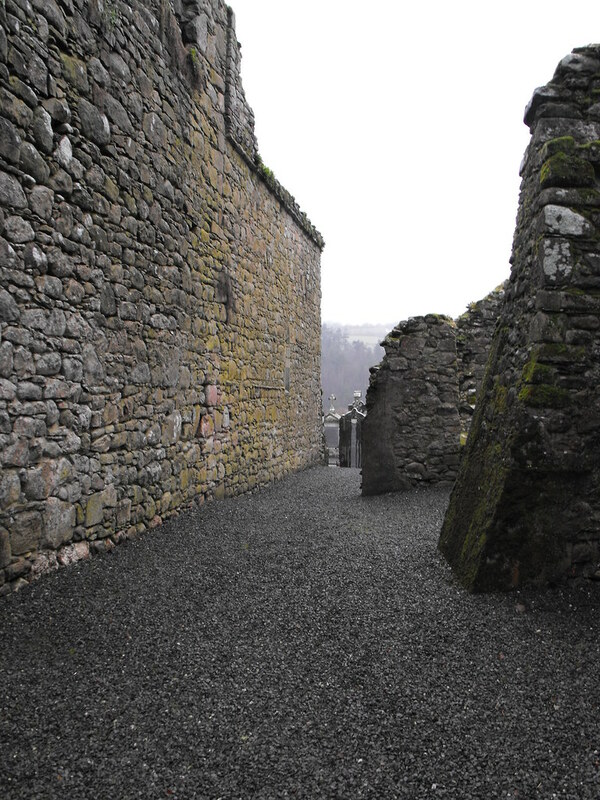 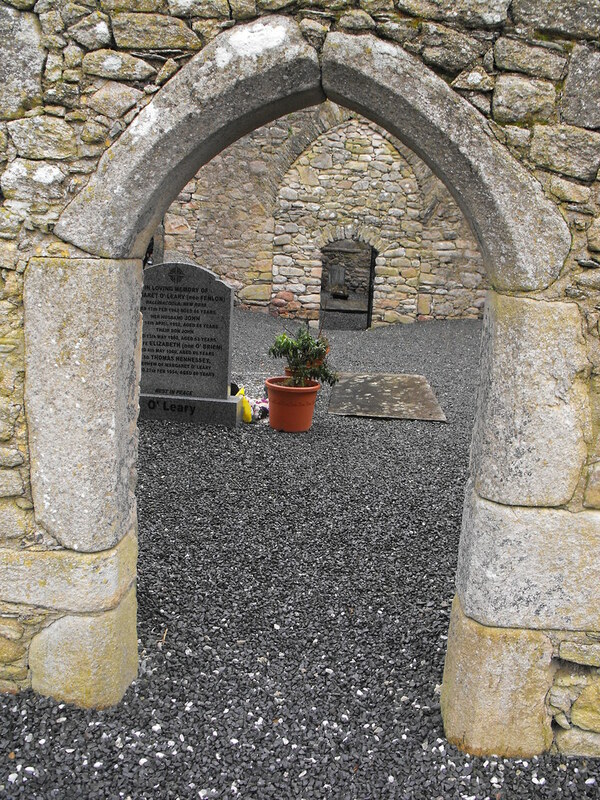 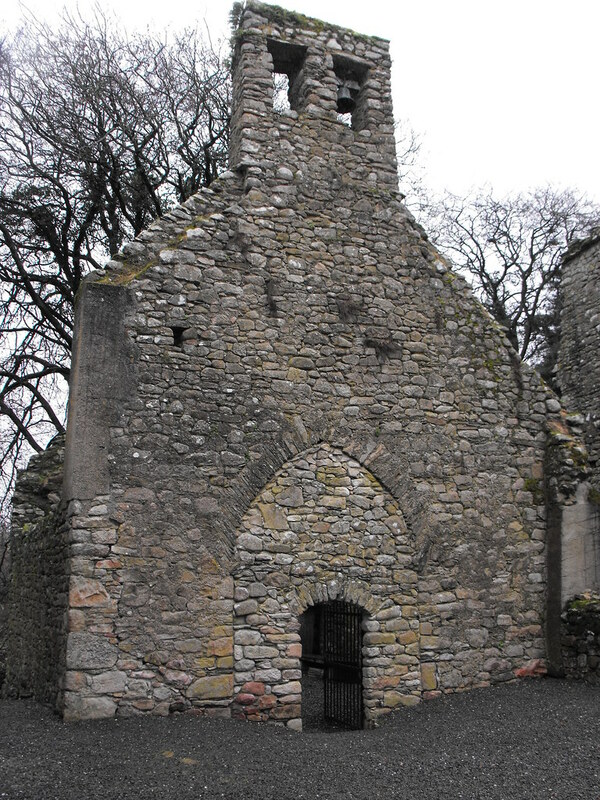 Description and History – This 15th century structure is one of the more complete structures at St. Mullin’s. 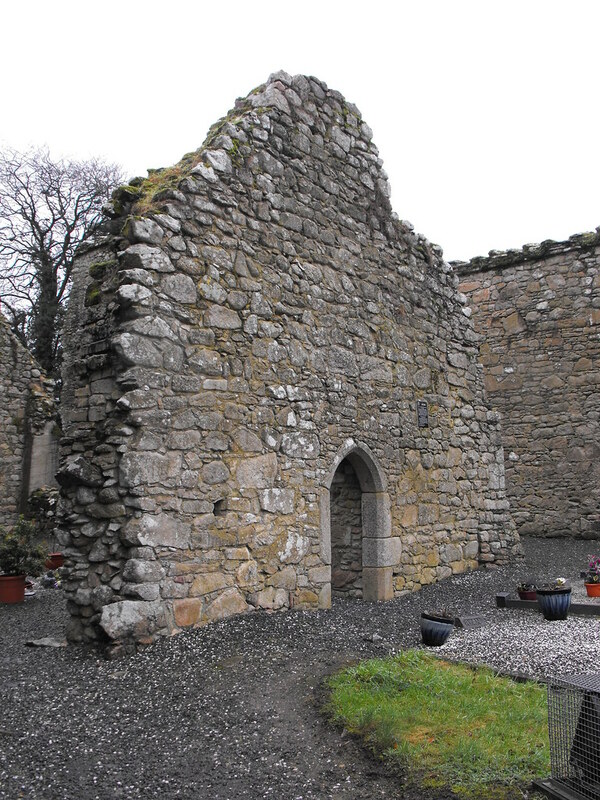 Measuring 19.5m x 5.7m both gable ends and side walls stand to full height and there is a double belfry on the nave/chancel wall. 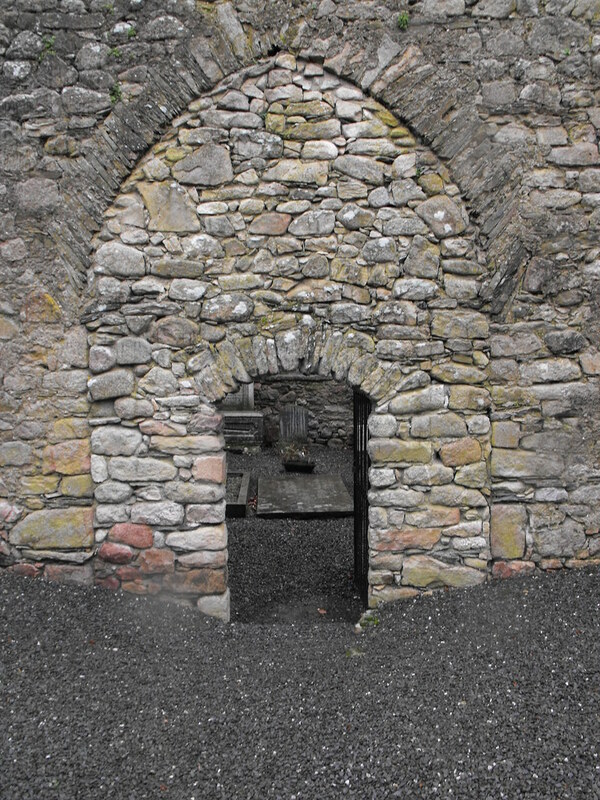 The entrance is in the west gable end. 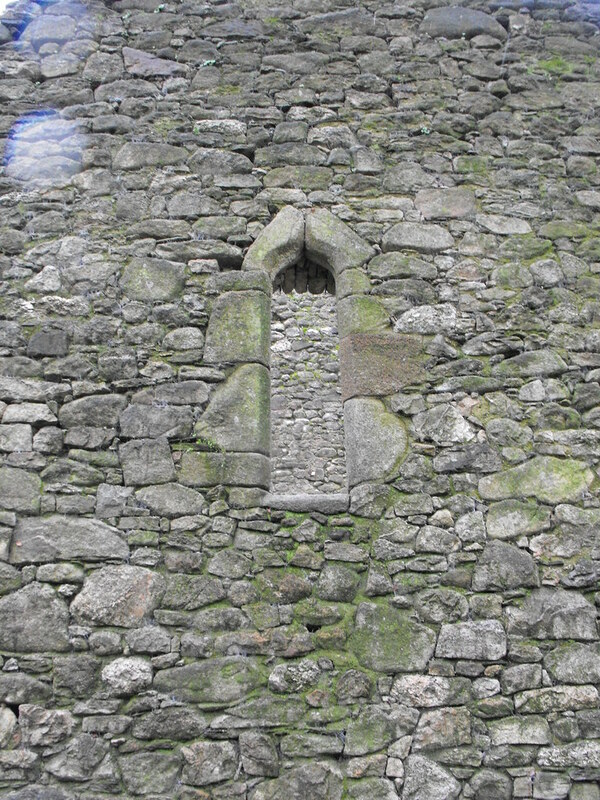 Gable end with the double belfry.